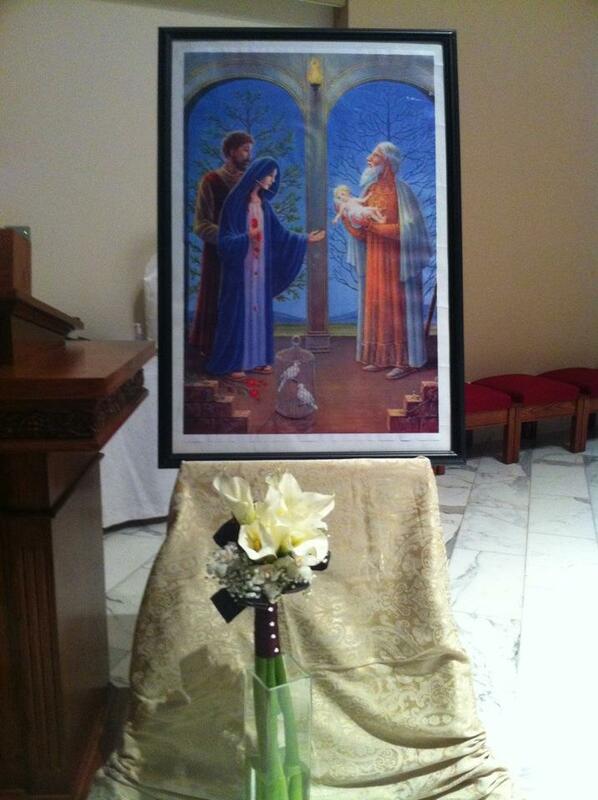 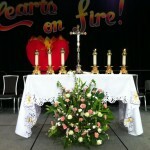 A welcoming Chinese Catholic community in Vancouver, B.C. 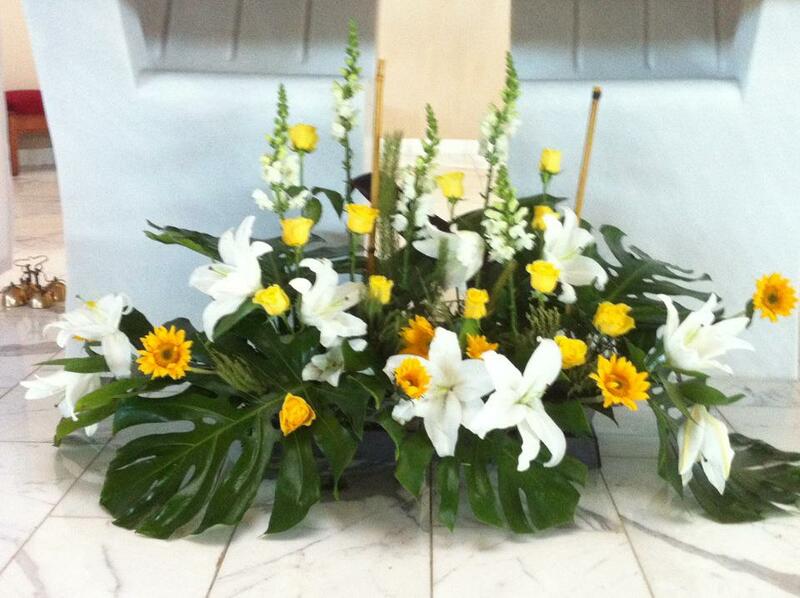 We are a small team of ladies who offer our hearts, time and talents to serve God faithfully every Saturday by creating fresh, beautiful flower arrangements to adorn the church and adoration chapel. 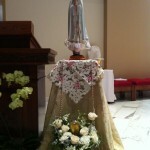 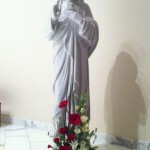 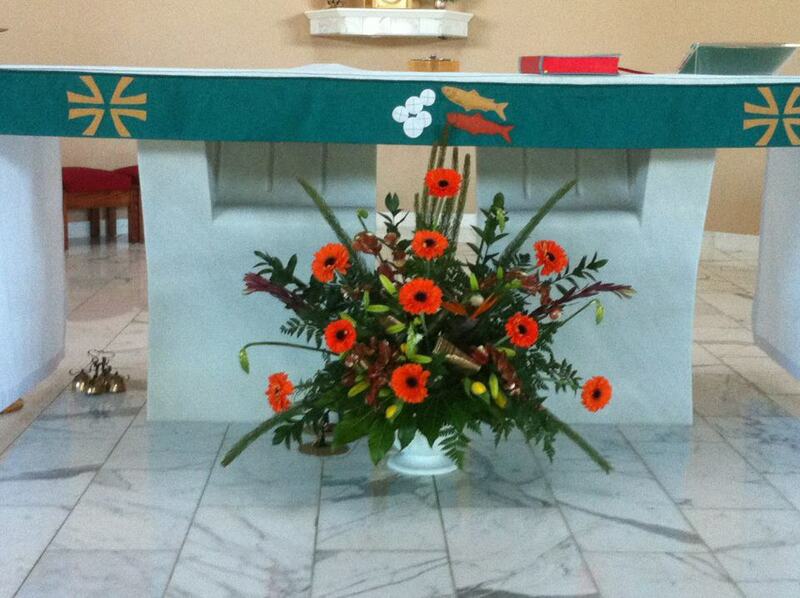 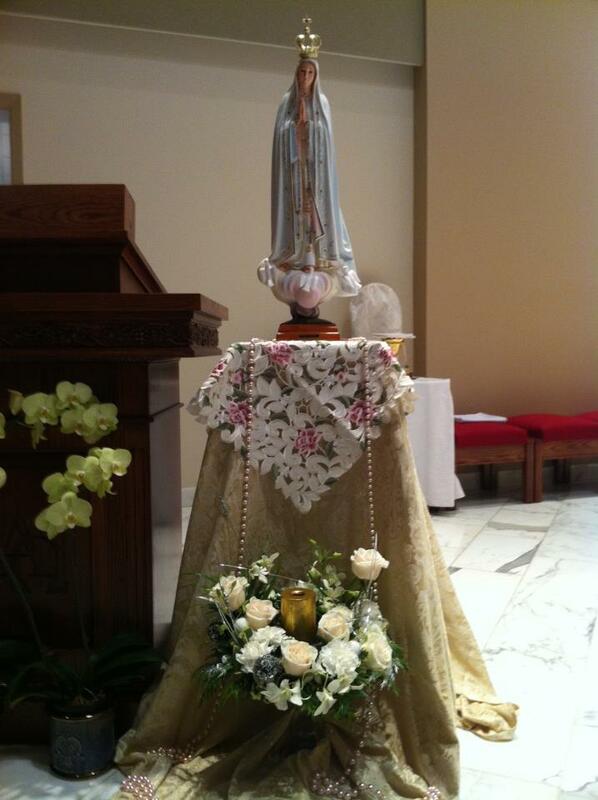 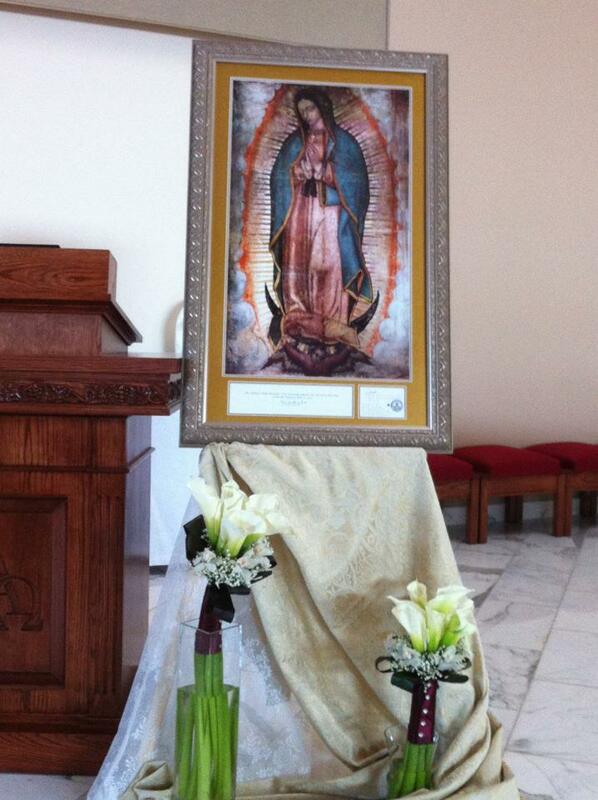 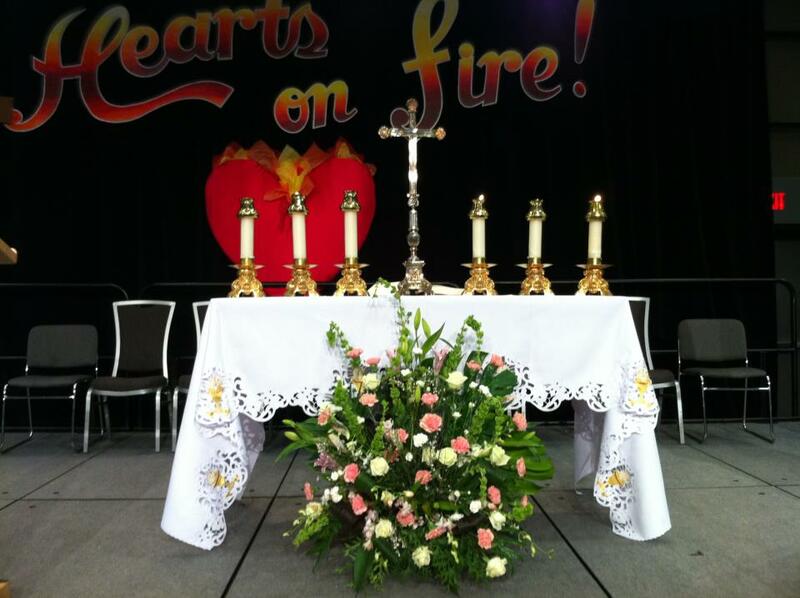 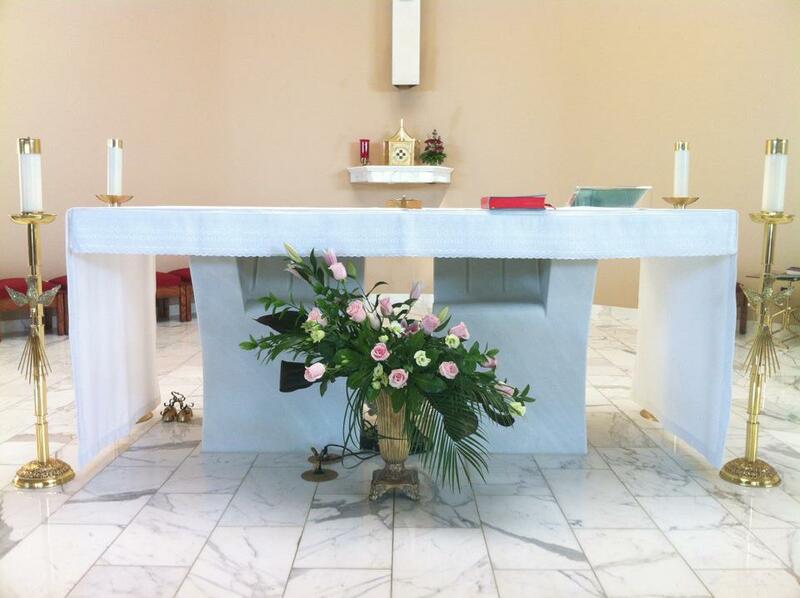 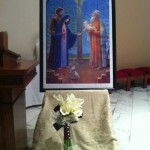 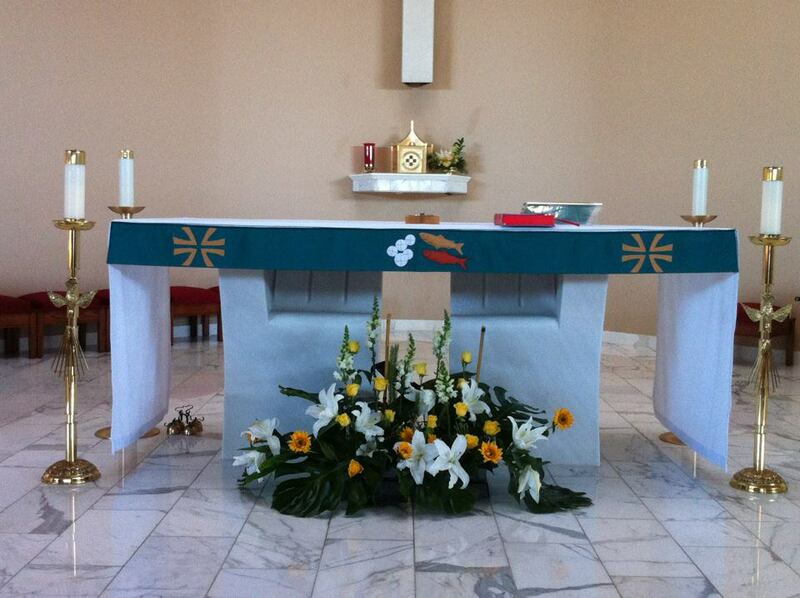 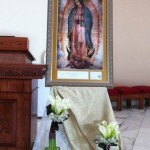 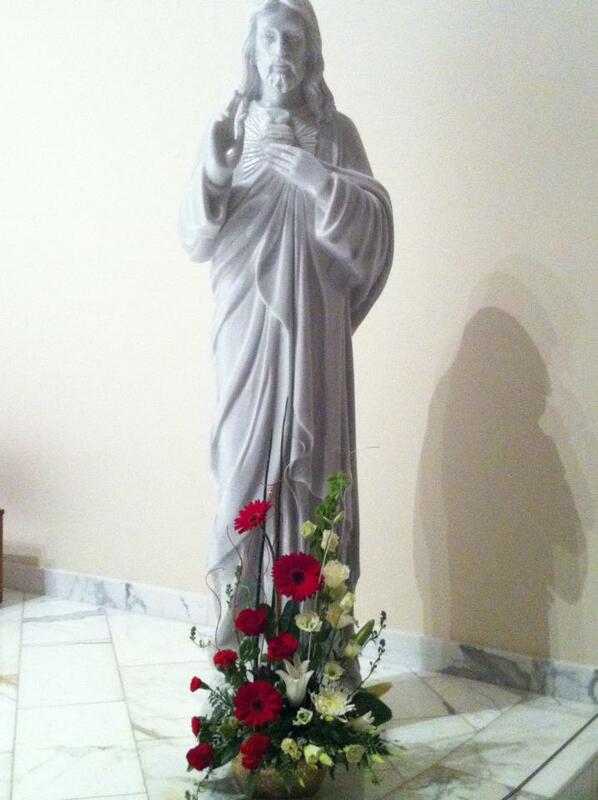 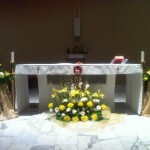 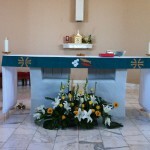 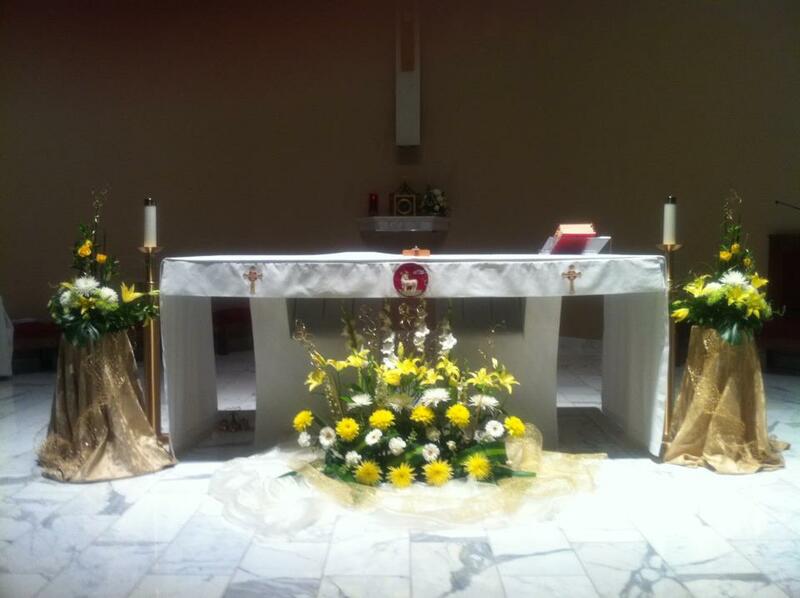 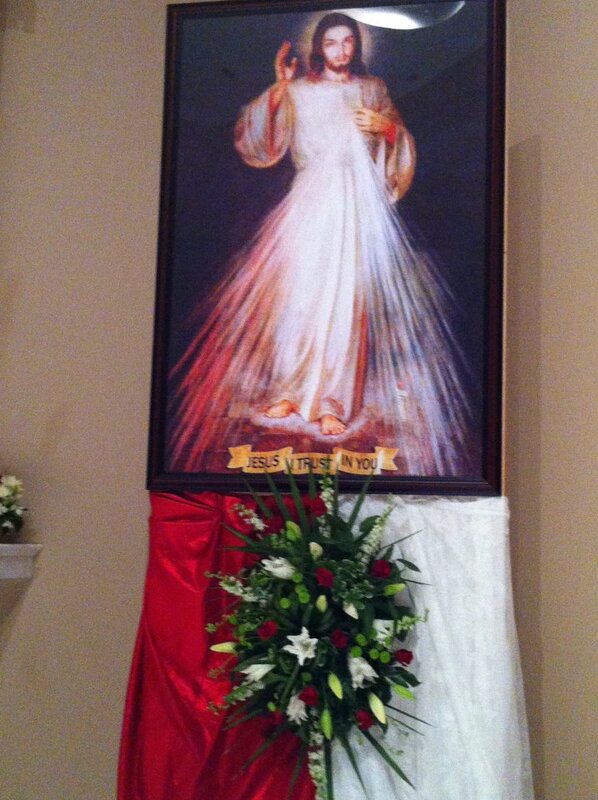 A tasteful liturgical setting enhances prayerful worship at Mass. 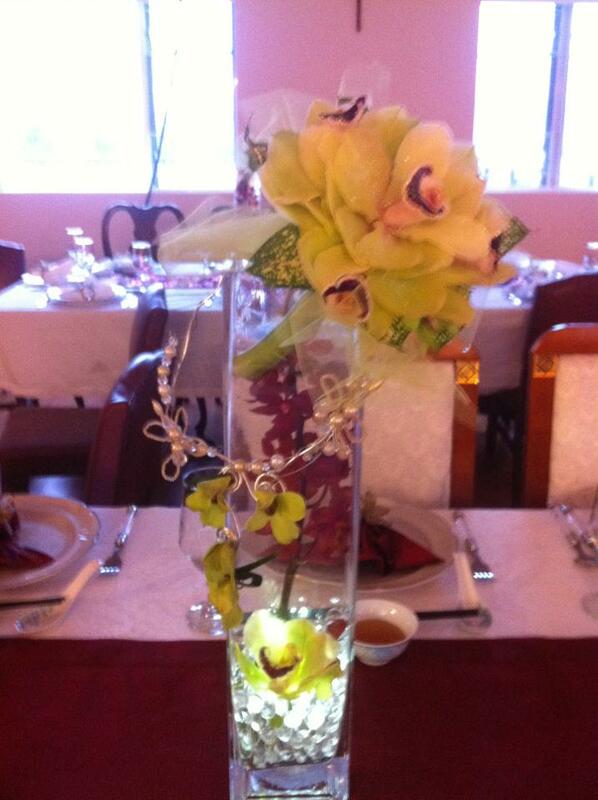 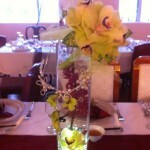 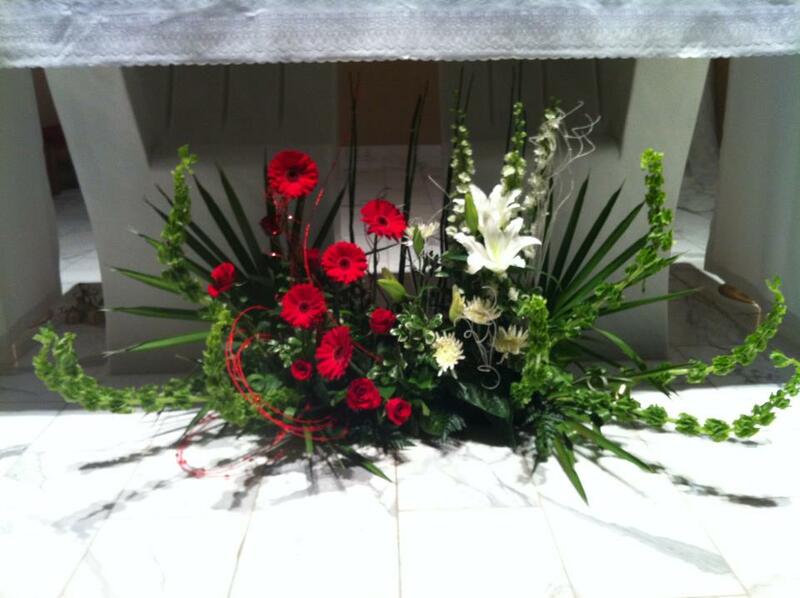 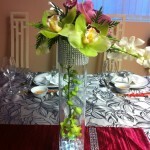 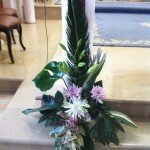 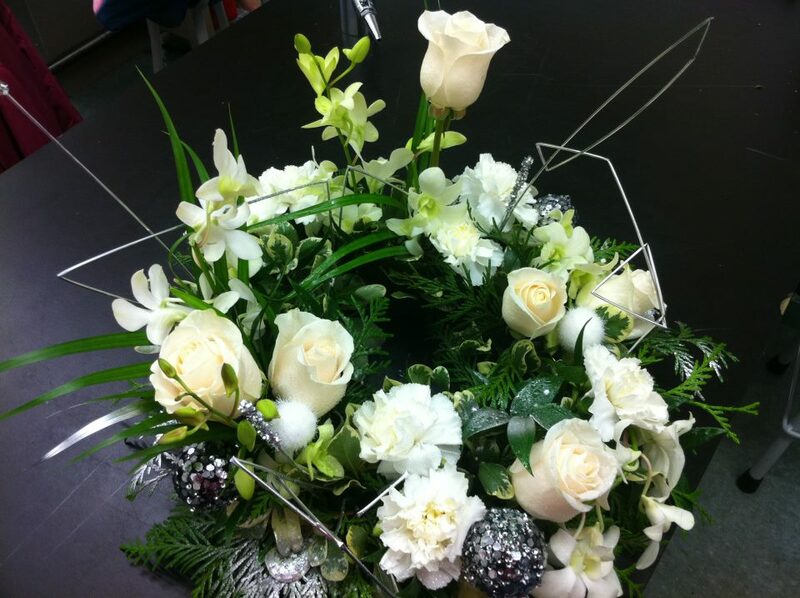 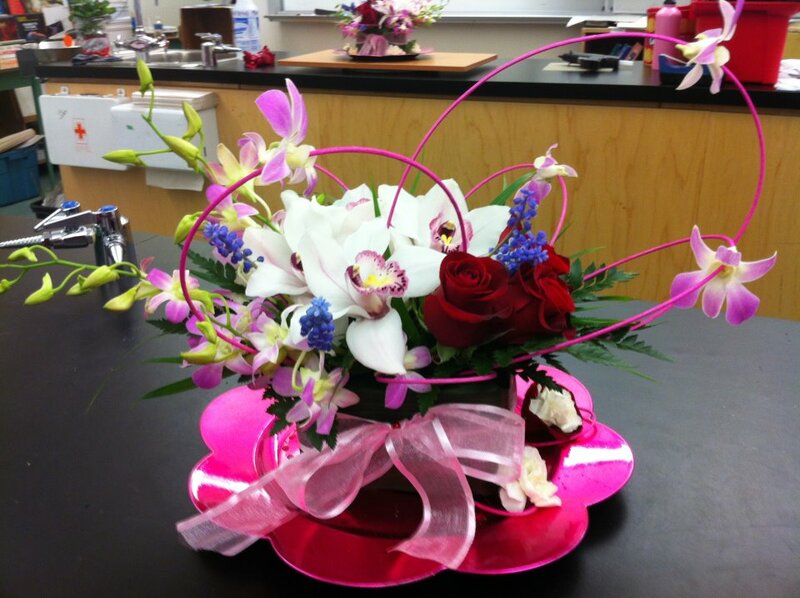 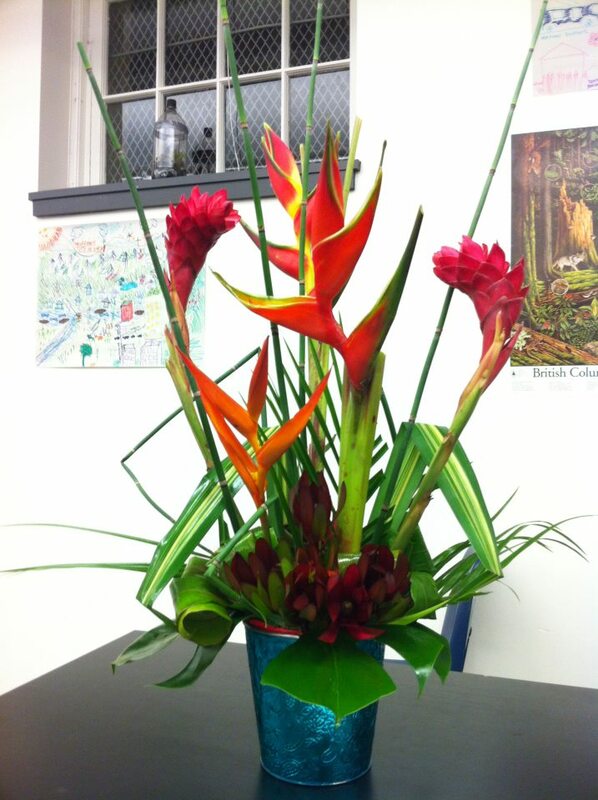 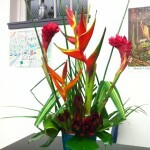 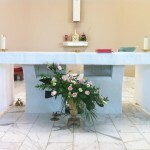 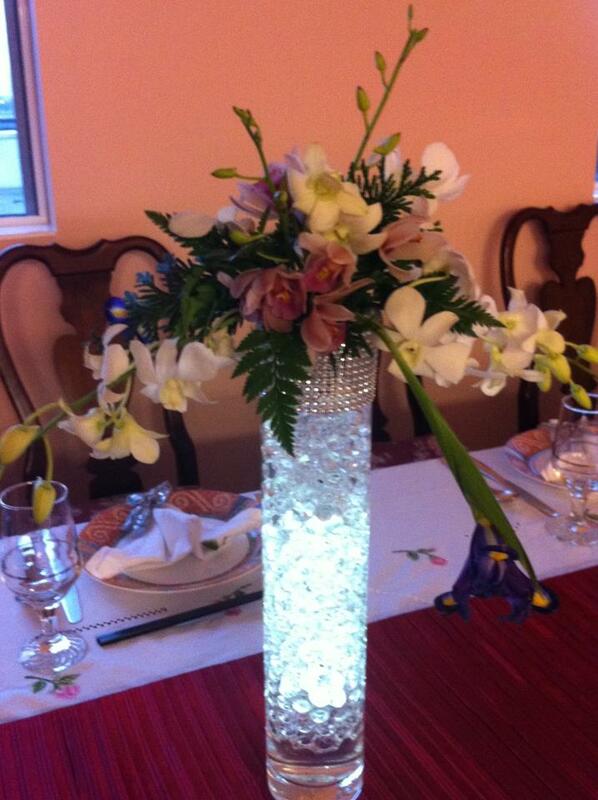 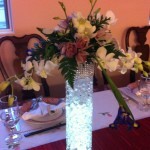 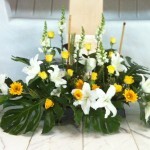 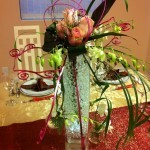 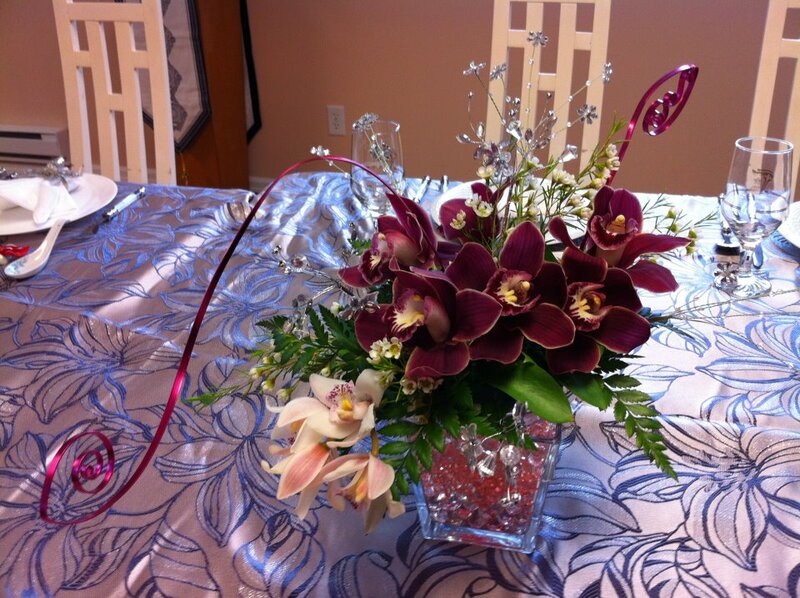 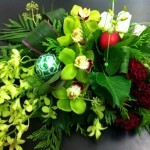 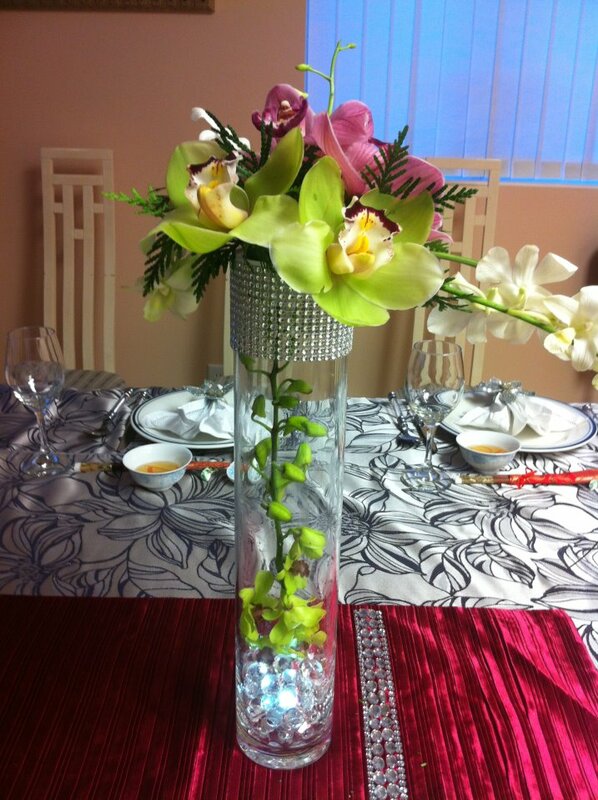 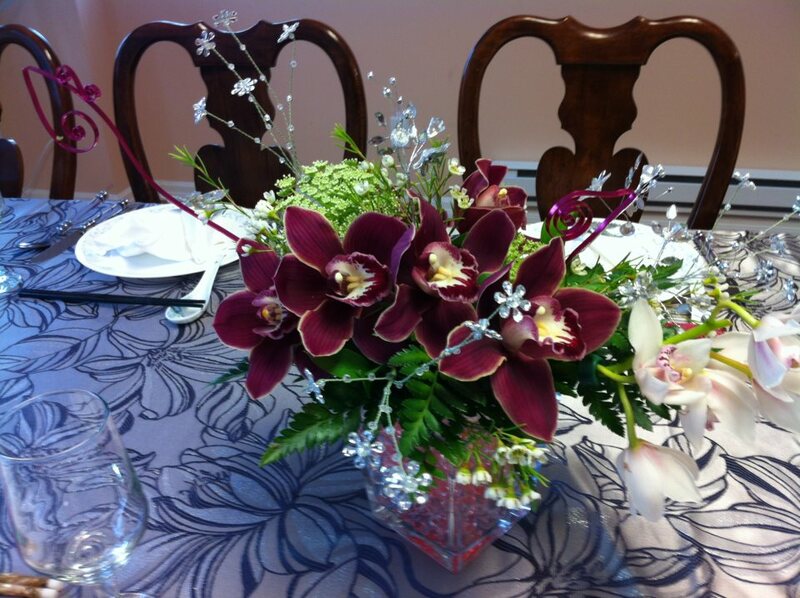 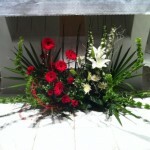 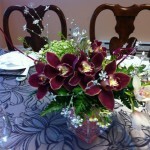 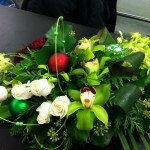 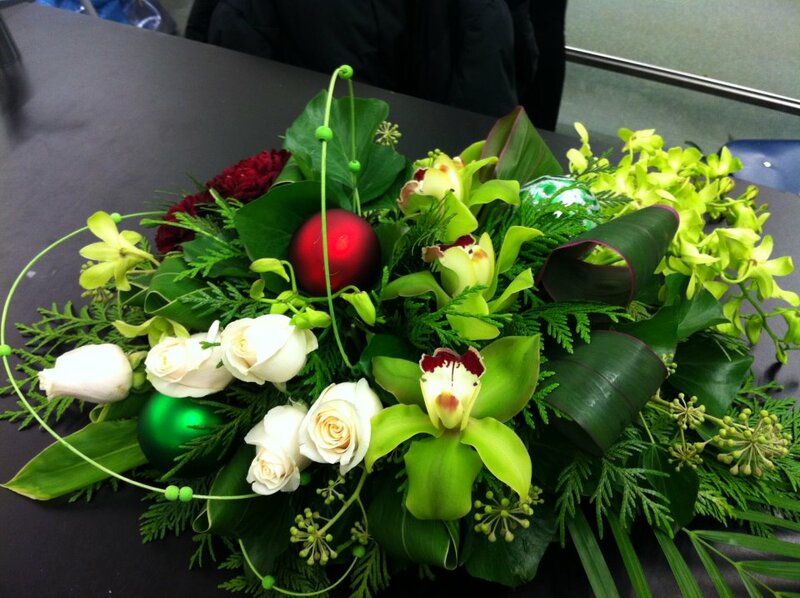 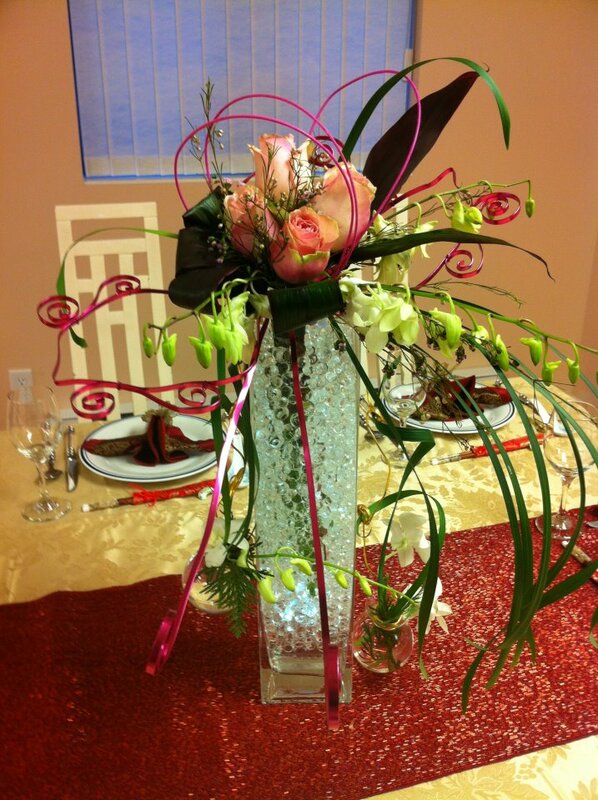 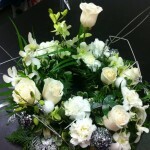 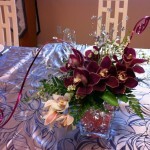 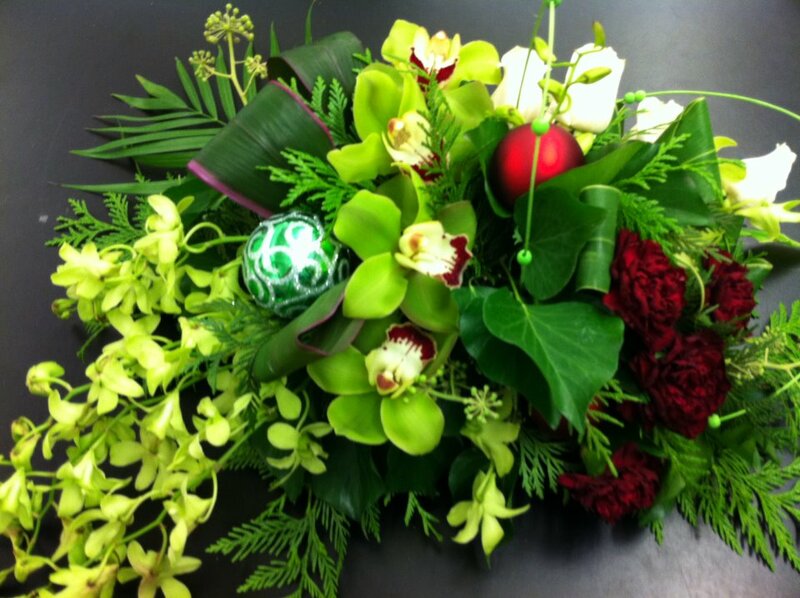 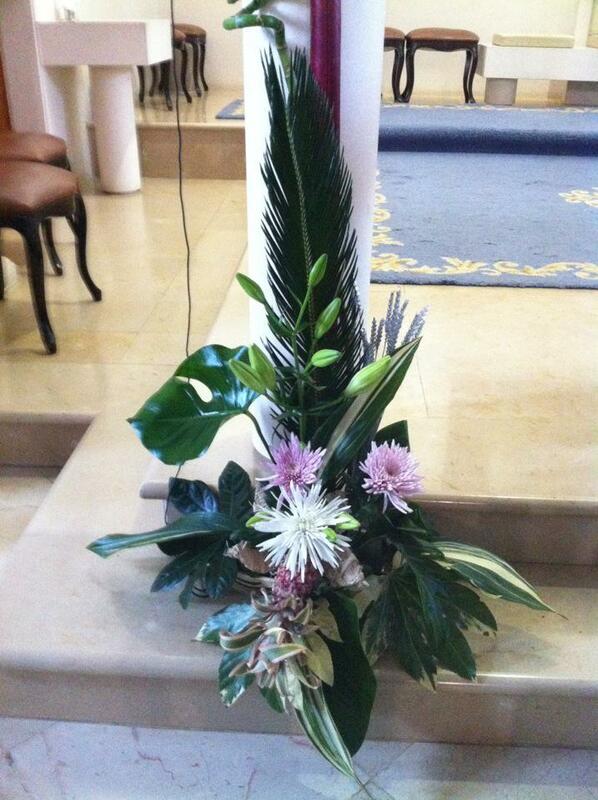 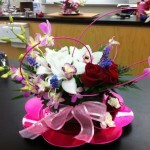 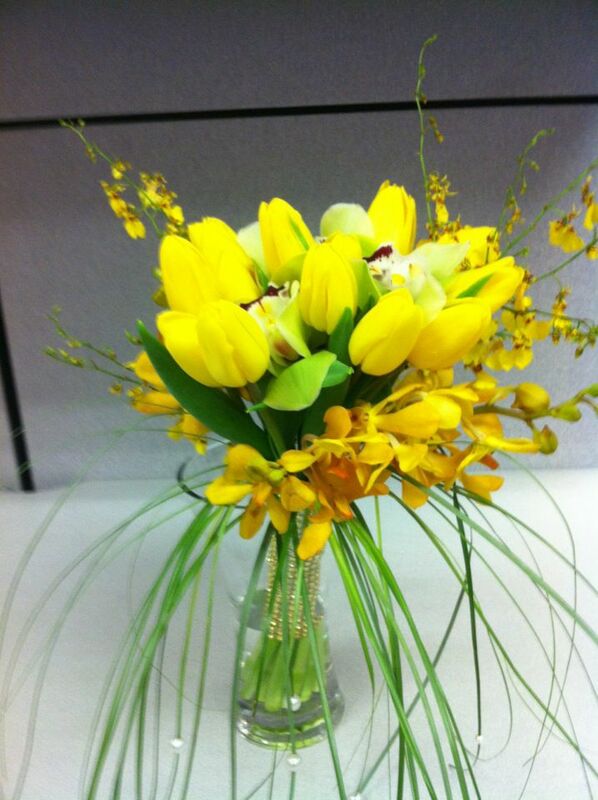 The team also makes arrangements for weddings and other occasions to order. 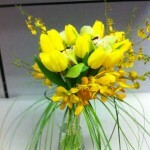 Please contact Karina Lai at klai_baby@yahoo.com to get involved. 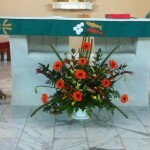 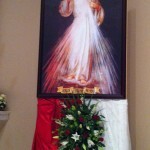 Copyright © 2019 St. Francis Xavier Parish.